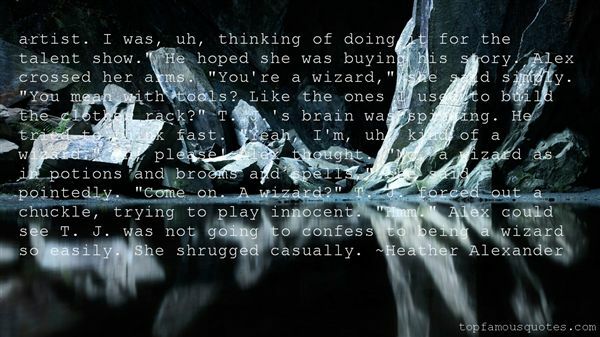 Reading and share top 1 Heather Alexander famous quotes and sayings. Browse top 1 most favorite famous quotes and sayings by Heather Alexander. When I was a girl, the West was still young, and the law of force, of physical force, was dominant."